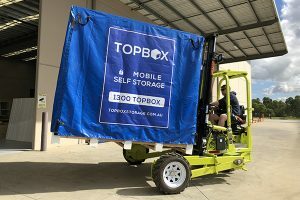 Trusted mobile self storage. Our boxes are 20% bigger! 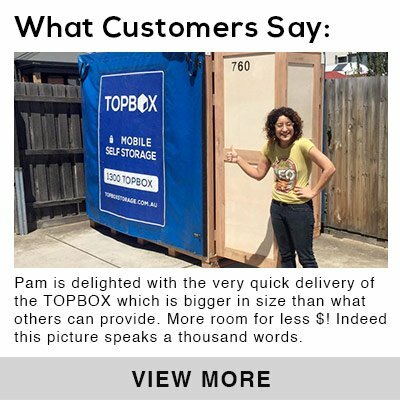 Affordable quality mobile self storage. Free delivery to your door, order today! 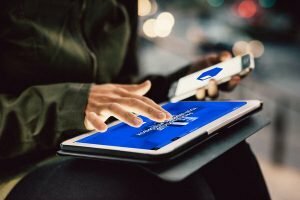 HOW BIG IS A TOPBOX? Size of the box does matter.  You get more room for every dollar you spend at Topbox. Simply Book online or Call us. Discuss with our friendly and helpful staff to work out the best solution for your needs. There is NO CHARGE until your TOPBOX arrives. Your TOPBOX is delivered on the date and time you requested, saving you both time and money. No rental truck needed. 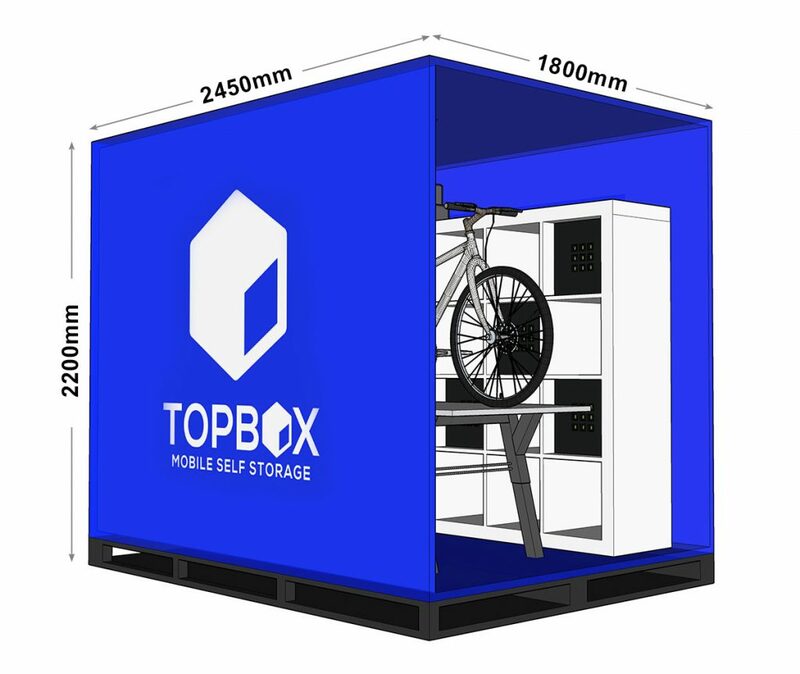 Load your belongings into your TOPBOX at your convenience. Take your time! Then lock it and keep the keys. 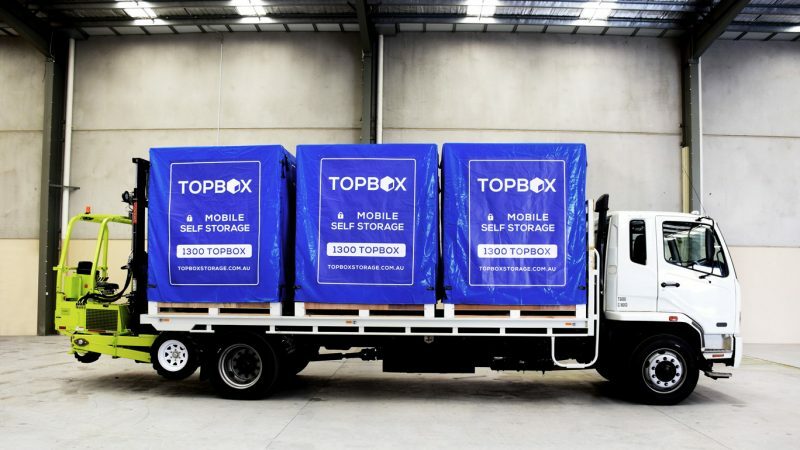 Once loading is finished, we will pick up your TOPBOX at the requested time and store it at our secure warehouse. 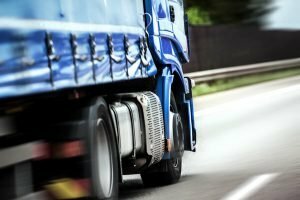 Schedule access or re-delivery when you end the storage. * Re-delivery is FREE on completion of term deal. 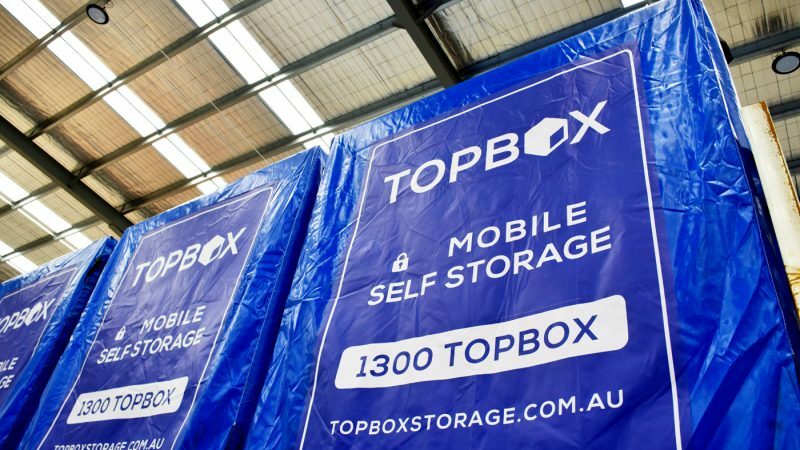 We are committed to be a trusted provider of mobile self-storage services in Melbourne. 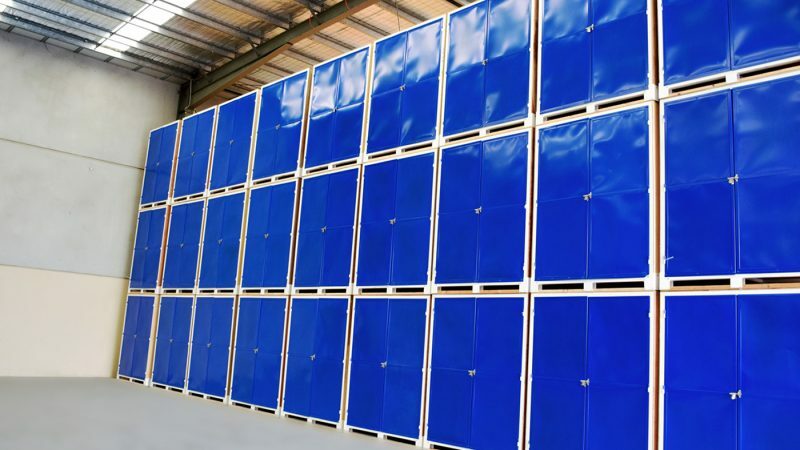 We offer the lowest rates for all storage plans. We give you free re-delivery if you opt for a +6 months or +12 months storage plan. 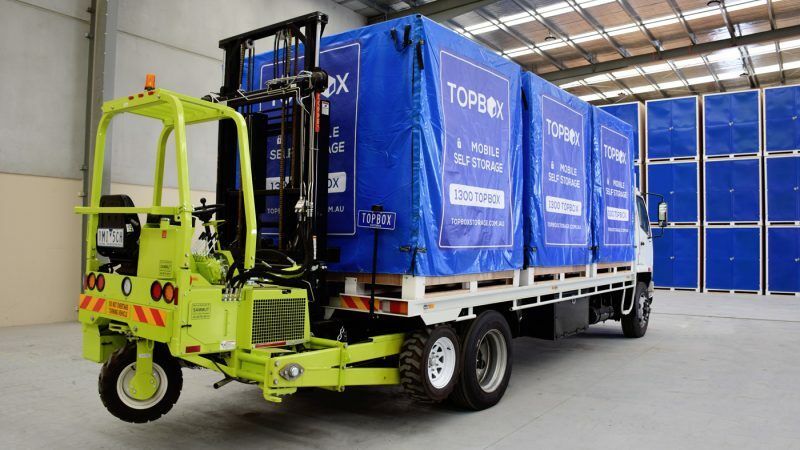 For your convenience, we have a range of reasonably priced packing materials, delivered together with your Topbox. You can even hire a trolley at a small fee. Our friendly stuff will discuss with you to work out any concern you may have.